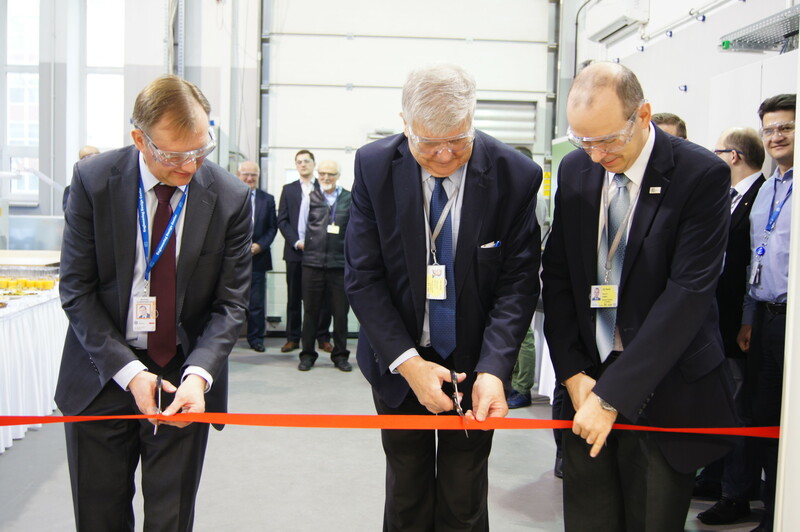 December 14, 2016, 11:00 a.m. marked the grand opening of Heat Transfer and Fluid Mechanics Lab at Engineering Design Center, the GE’s site in Warsaw, Poland. 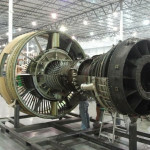 “This is the only facility in Poland, and one of few in Europe, which is going to use high-tech measurement methods to conduct comprehensive research aimed at development of technology related to aircraft and industrial turbine engines’ components cooling.”– says Patryk Widera, PhD, the Manager of Heat Transfer and Fluid Mechanics Lab. 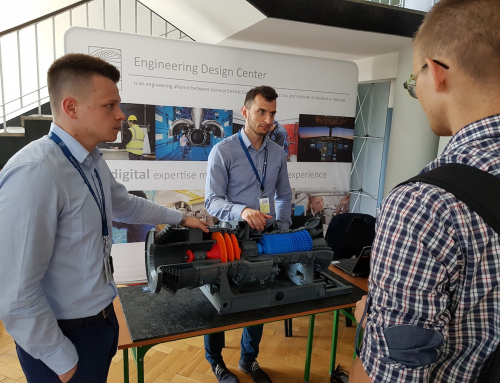 The laboratory will run tests for the technical teams at Engineering Design Center (EDC), the biggest engineering center in Europe, ran together by GE and the Institute of Aviation in Warsaw. It will also cooperate with other engineering and R&D centers in Poland and abroad.